U.S. markets and stock ETFs slogged through muddle trading as Walgreens kept pressure on the broad benchmarks and renewed concerns over the economy weighed on investors’ minds. On Tuesday, the Invesco QQQ Trust (NASDAQ: QQQ) rose 0.4%, SPDR Dow Jones Industrial Average ETF (NYSEArca: DIA) fell 0.3% and SPDR S&P 500 ETF (NYSEArca: SPY) was up 0.1%. Dragging on the markets, Walgreens Boots Alliance after the drugstore chain cut profit expectations and revealed it faced its most difficult quarter since its 2004 acquisition of Alliance Boots, the Wall Street Journal reports. Looking ahead, the company warned that challenging economic conditions, along with falling generic drug prices, will put pressure on earnings throughout the year. 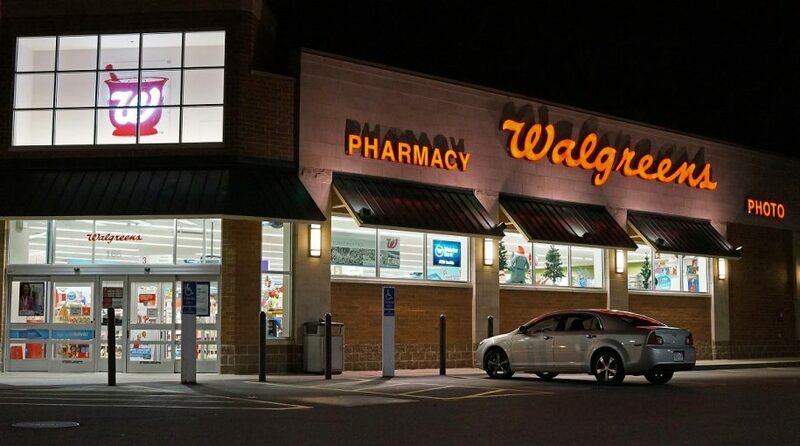 Many investors viewed Walgreens’ announcement as a ill omen of what is to come with the quarterly earnings period ahead. S&P 500 companies are expected to report a 4% profit contraction year-over-year, the index’s first quarter of negative earnings growth since 2016. Analysts also warned of poorer subsequent quarters to follow, fueling concerns of a potential earnings recession. Nevertheless, more optimistic traders argued that the economy needs to weaken even further before reaching Walgreen’s poorer outlook. The first quarter earnings reporting season will start next week with banks up to bat first. Further clouding investors’ outlook, there was a drop in orders for long-lasting factory goods in February, following three straight months of growth. According to the Commerce Department, a sharp dip in civilian aircraft orders contributed to a 1.6% pullback in orders for durable goods for February from January. “Fund managers have had a very good first quarter and I think it’ll take a very optimistic manager to say the next quarter will be as good as the last,” Abi Oladimeji, chief investment officer at Thomas Miller Investment, told the WSJ. For stocks to build on sharp first-quarter gains “a rebound would need to be quite strong given where stock prices are, and that might mean some of the monetary policy easing would go away—so be careful what you wish for,” Oladimeji added.